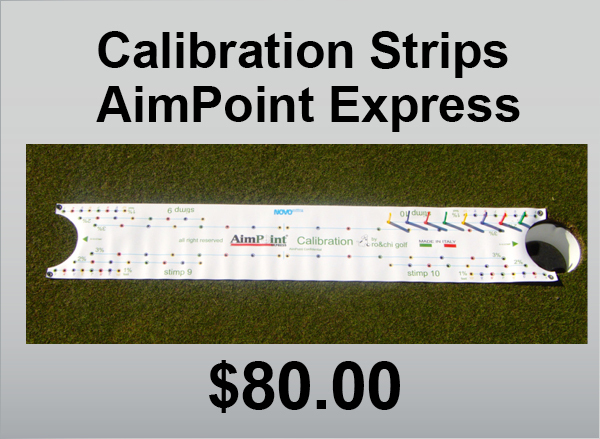 The AimPoint Express Calibration Strip has been designed for players to understand the exact amount of break for all putts within 10’ of the hole. 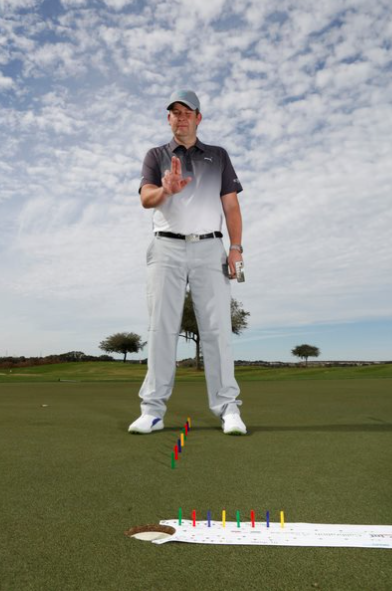 This device takes into account both the speed of the green and the amount of slope that creates break. 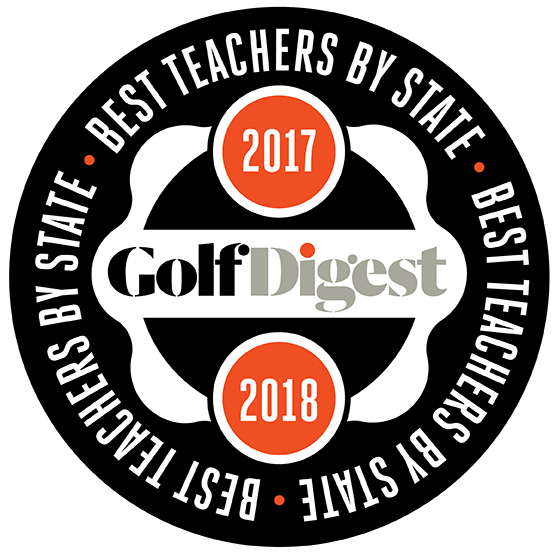 AimPoint Technologies created the metrics.